What’s on your plate for dinner? 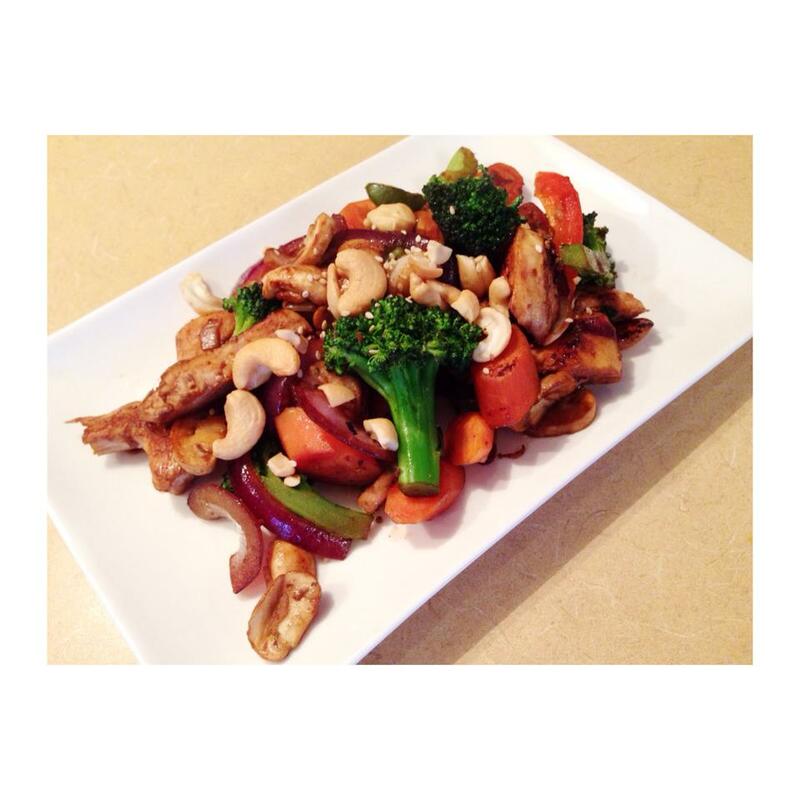 Tonight we are having cashew chicken stir fry in my house! 4. When the chicken is cooked throughout (no pink colour ~10 minutes) – remove chicken from the wok and place aside. 6. Add the chicken back into the wok and add 2 tbsp of soy sauce. 7. Cook for another 3 minutes. 8. All finished! Serve on brown rice and top with cashews!